Partnerships, networks and cooperations are of great value to our customers. PCG – Project Consult GmbH and Wilke, Maack und Partner have long shared a successful cooperation. Wilke, Maack und Partner is a partnership of consultants with long-standing experiences and deep practical expertise. interPartner GmbH has 25 years of experiences in continuing education and organisational and project consulting. The company focus lies on certified seminars and workshops for staff training. Moreover, the company offers high-quality consulting services for the reorganisation of companies. 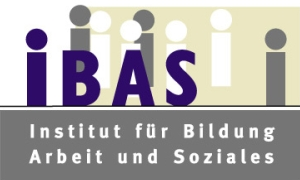 The Institute for Education, Work and Social Affairs (IBAS) is an employee-orientated educational institute based in Krefeld. It offers comprehensive training services for works councils and employees. Wert.Arbeit means competence in consulting organisations, companies, administrations and corporate actors. The consulting puts the “value of work” and the “value of the workers” in the centre of its approach. 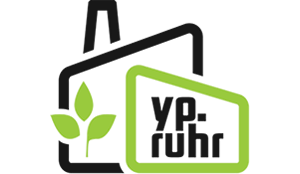 The main aim of the think tank at the Ruhr-Universität Bochum is to develop ideas and visions for tomorrow’s society as well as to provide a platform whereby socio-political discourse can be encouraged. This will be achieved through the implementation of various projects and events in cooperation with municipalities, institutions, foundations etc.